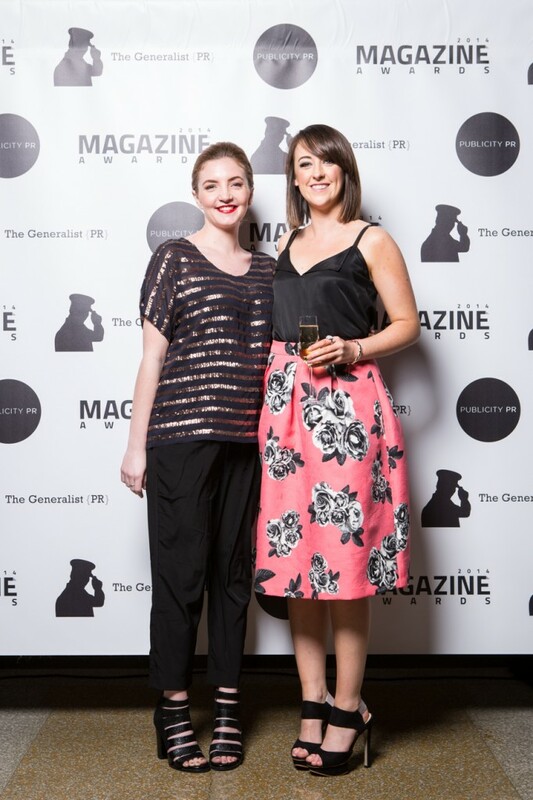 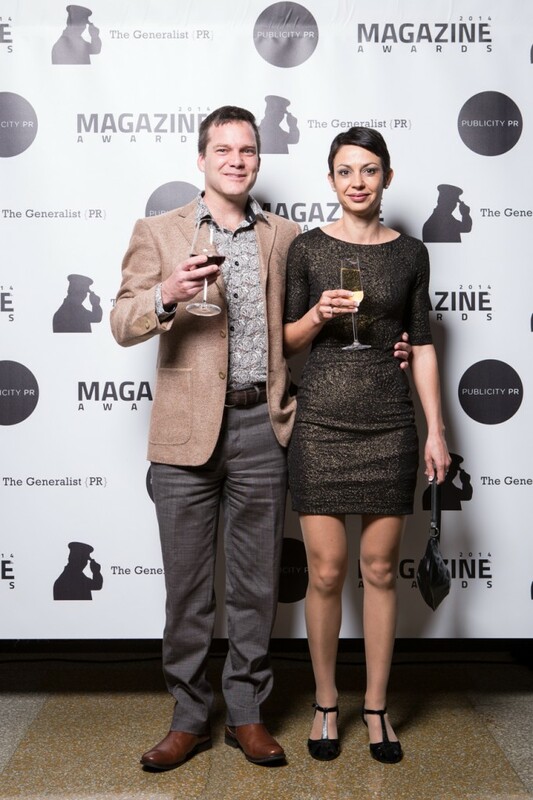 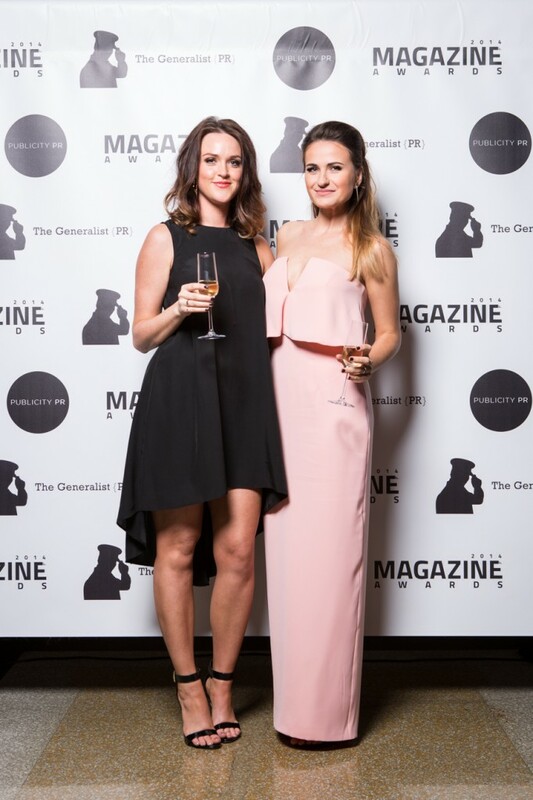 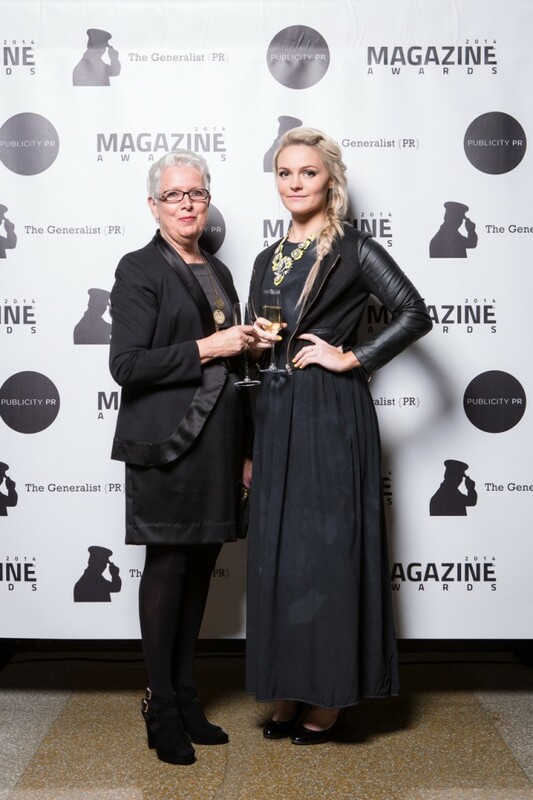 To celebrate one of the biggest nights in the industry, Publicity PR and The Generalist PR came together to sponsor the pre-cocktails and post-award celebration drinks at the MPA Magazine Awards 2014. 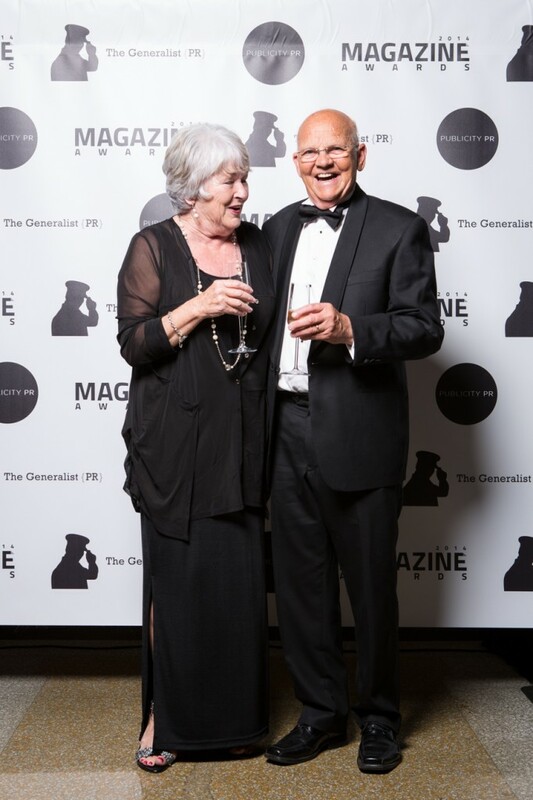 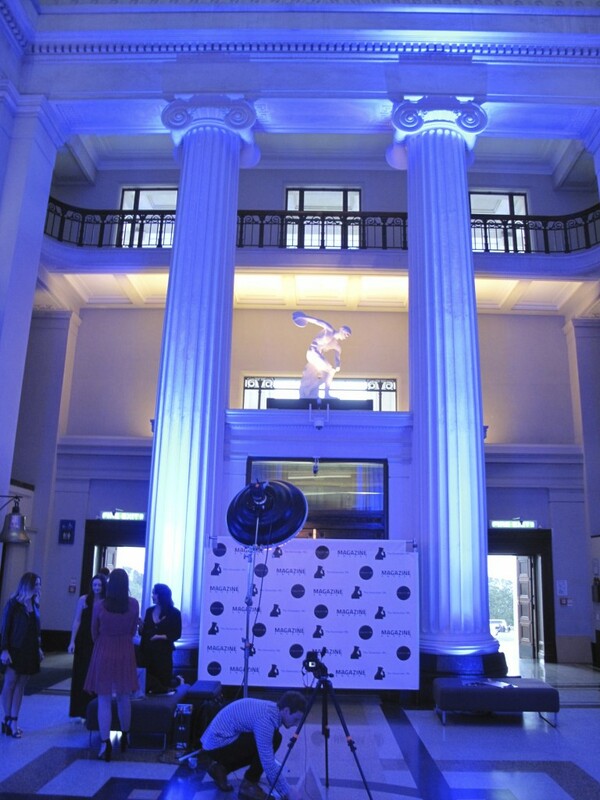 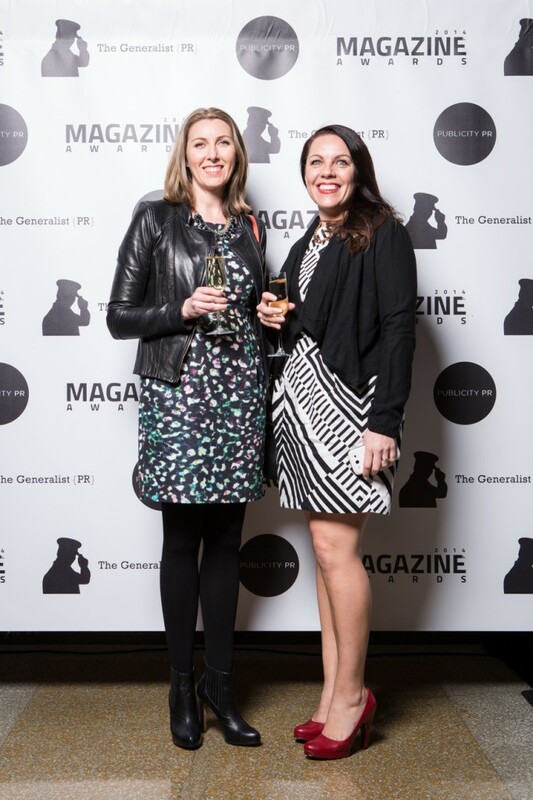 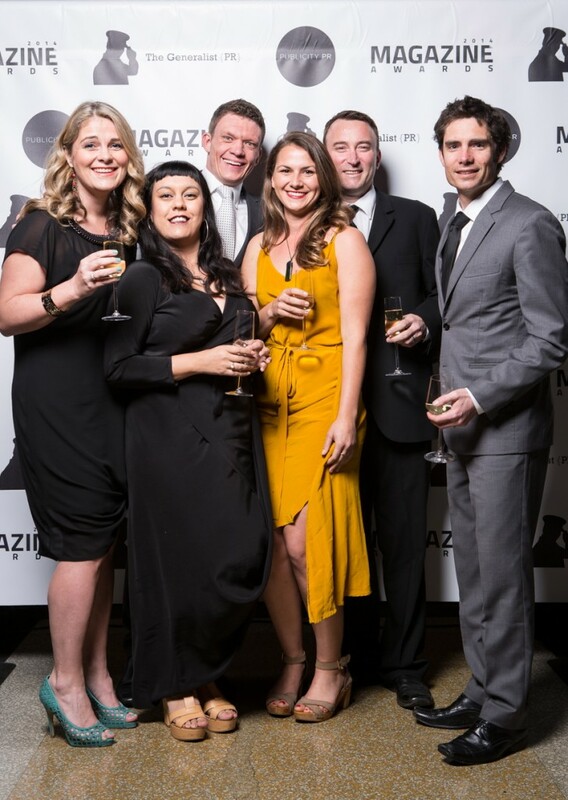 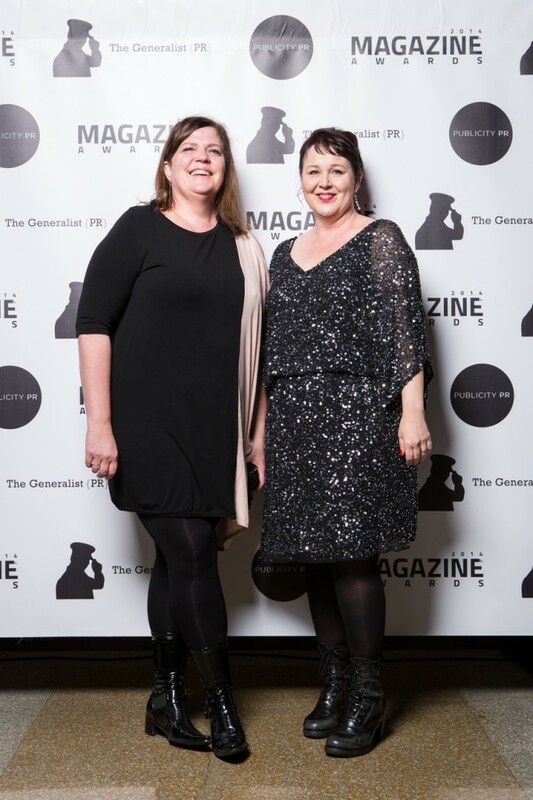 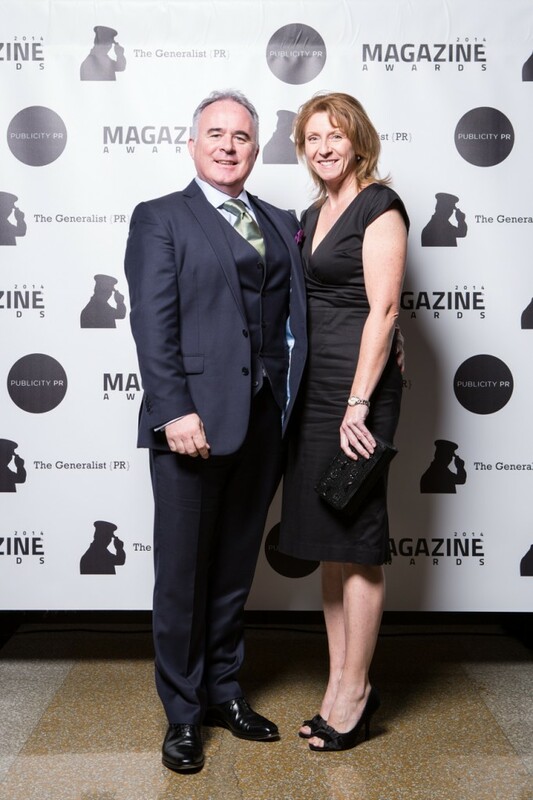 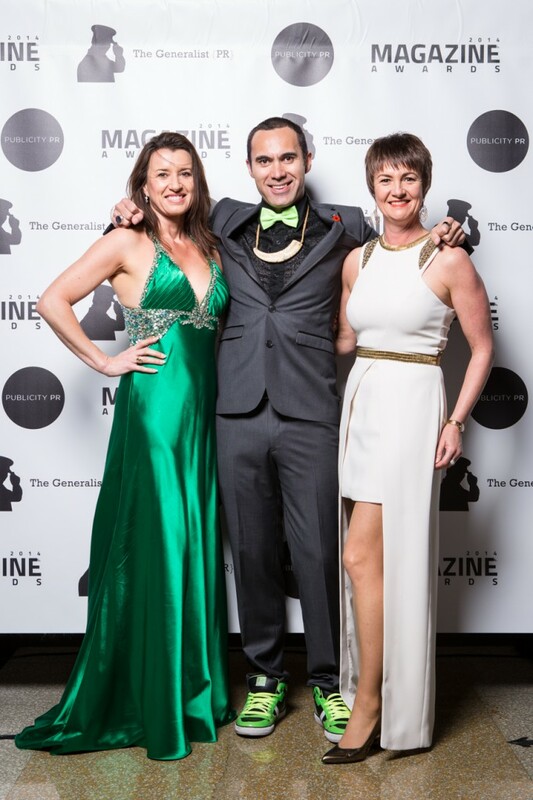 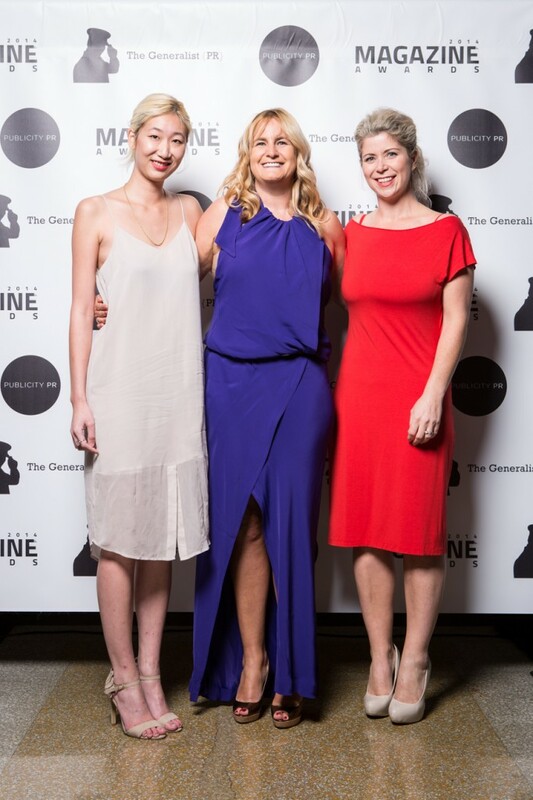 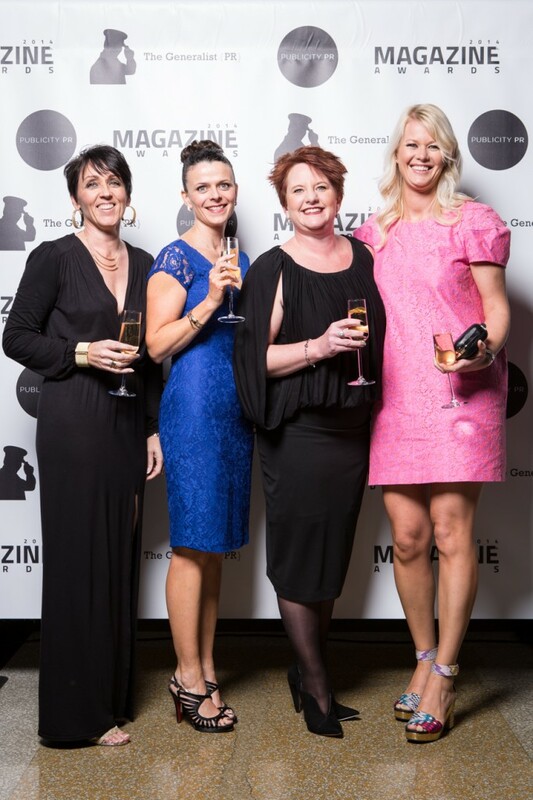 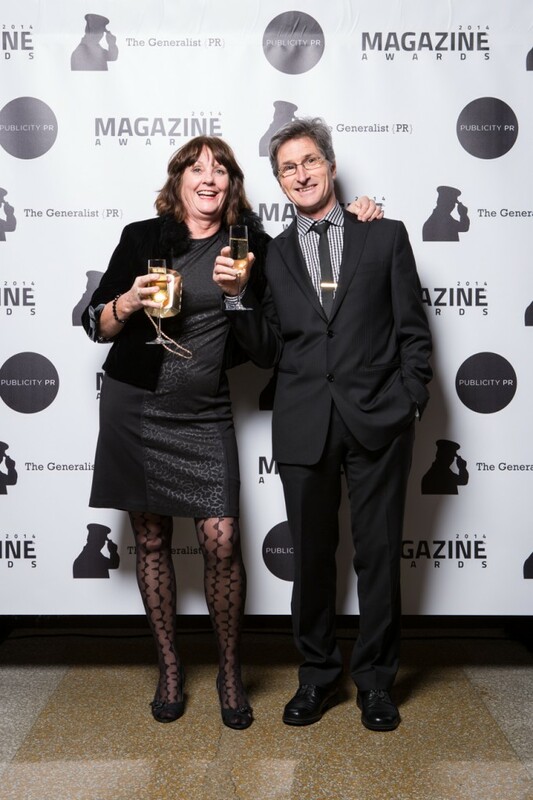 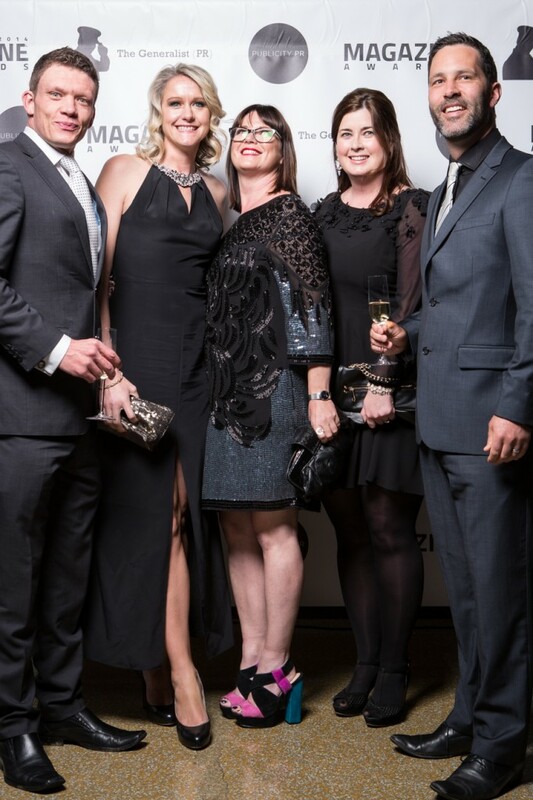 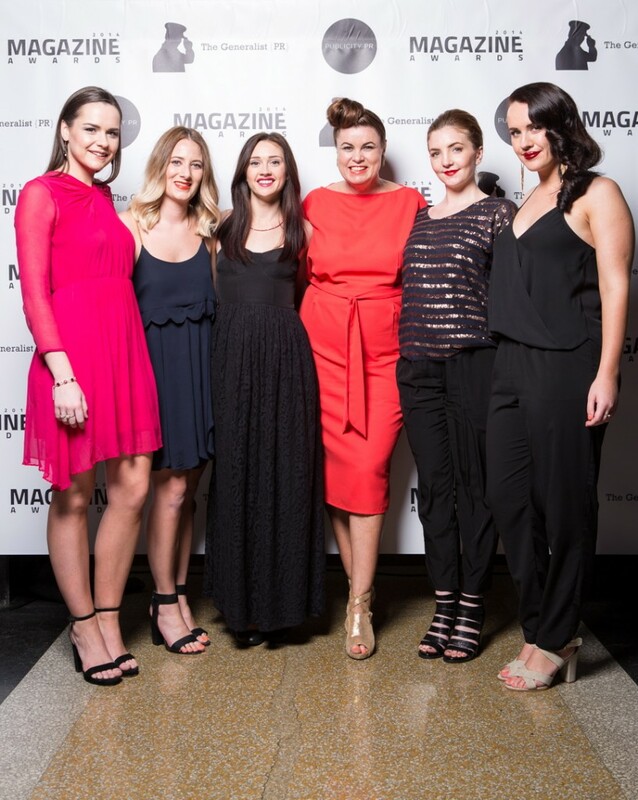 Held in Auckland’s stunning War Memorial Museum, the who’s who of the magazine world came together to celebrate their shared success and accolade a number of talented people and publications thriving in this exciting industry. 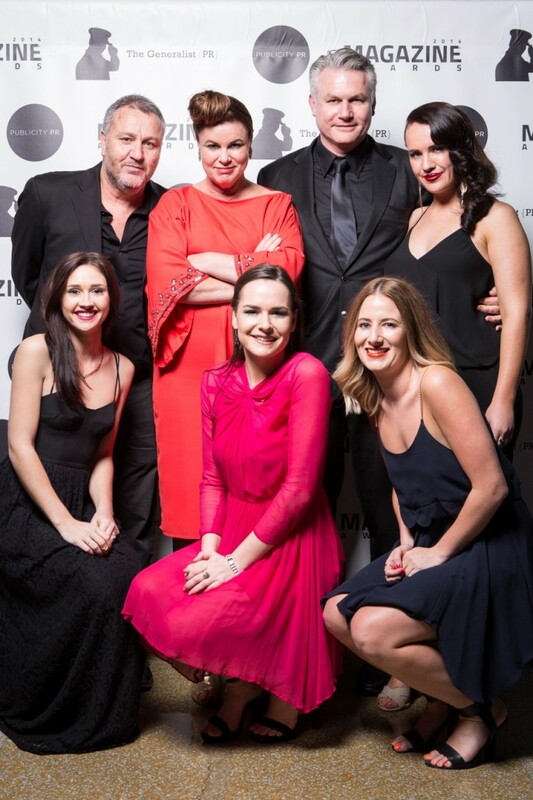 A massive congratulations to all of the night’s winners!